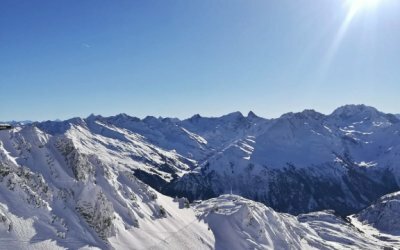 Every year, the cult ski race „The White Thrill“ in the region of St. Anton am Arlberg is the crowning glory of the winter season. 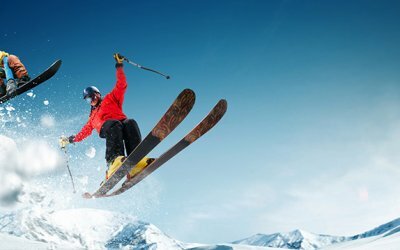 Have your equipment for the cult ski race „The White Thrill“ serviced – preferably in our Overnight-Service! 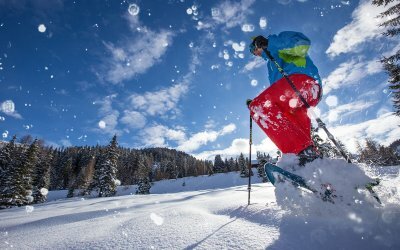 Ski tours on the Arlberg with a total of 16 varied ski tours. 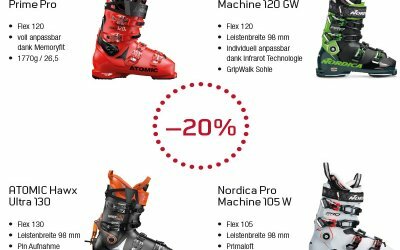 The team at Sport Matt will help you choose the right equipment. 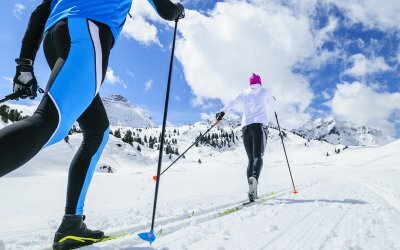 Sport Matt Cross-country ski rental on the Arlberg – state-of-the-art equipment in perfect condition and perfectly maintained. Rent the latest premium brands models now! 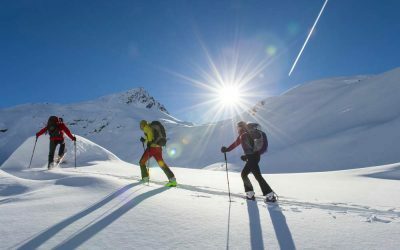 Tips for Beginners – Snowshoeing on the Arlberg: For the first snowshoe tours you should borrow a snowshoe. So you can try first, if you enjoy it and in which direction your shoe should go. 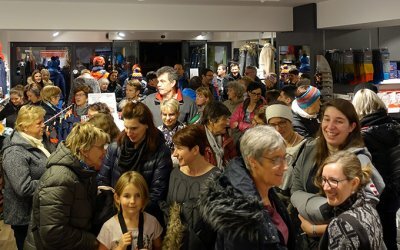 Sport Matt OVERNIGHT Skiservice Arlberg: Bring us your equipment every day until 18.30 and pick it up the next morning. 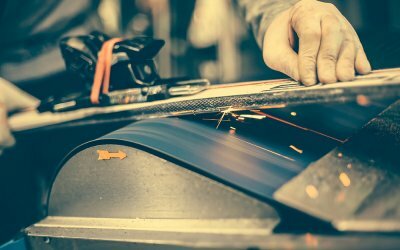 Maintain your skies and boards! 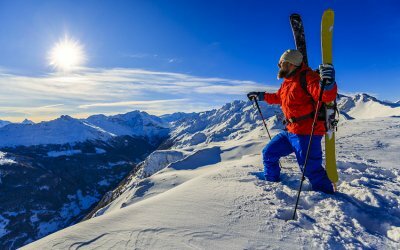 Do you know this feeling, which comes up while gliding through the snow-covered, glittering landscape under a bright blue sky and inhaling the clear, cold winter air? 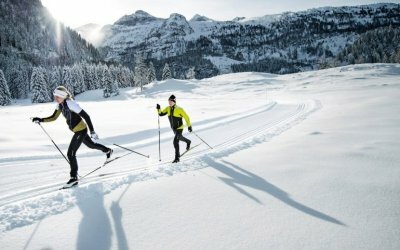 Cross-country skiing on the Arlberg feels so fantastic, free and fulfilling. Today we were out again on the slopes and tested everything! 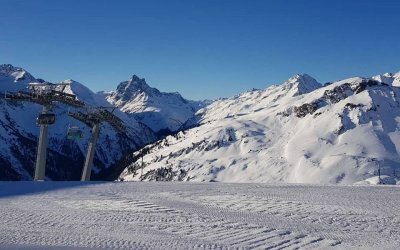 To all who are already looking forward to the christmas holidays, perfect slopes are already waiting for you! 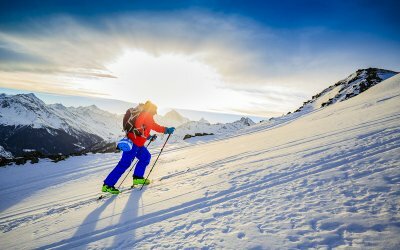 Ski Touring Region Arlberg- Sport Matt Tips: What equipment do you need and what should be considered for your safety?